Join us at the 8th Annual Del Frisco’s Flight of Hope & Invitational (Formally Del Frisco’s Invitational ParTee) benefiting One Safe Place. 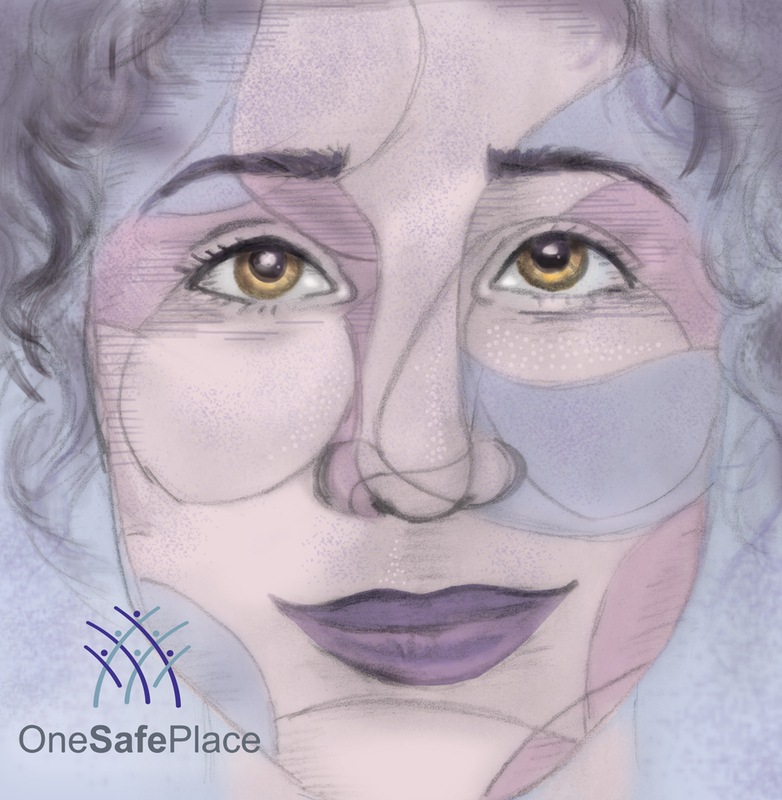 One Safe Place is a comprehensive crime prevention agency devoted to preventing crime and violence in Tarrant County's neighborhoods, schools, and homes. Special thanks to our Co-Chairs Mayor Betsy Price and Greg Kalina and our committee members. A Gourmet dinner by Del Frisco’s with cocktails, auctions, and live music by Emerald City. A 32 team scramble with lunch by Del Frisco’s Grille, Helicopter ball drop, awards, and raffles. Bring your dancin’ shoes! Friday night festivities will include live music by Emerald City All Stars starting at 8:30pm. Don't miss out on this event! If you are interested in joining the fun and supporting One Safe Place, hesitate no further! Click the button below to see the various sponsorship levels. Win a Helicopter Ride September 5th! 7:00pm Raffle Drawing---Immediately following the drawing, the winner will lift off from the Magnolia Green and tour the Fort Worth skyline courtesy of Ascend Concepts.